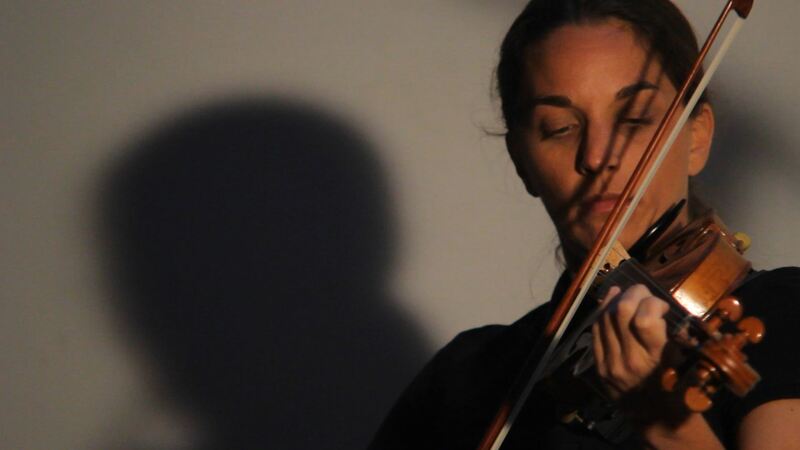 Below you’ll find samples of some of the music videos Deuteran has done in the past. They show a range of subjects, shooting conditions, and emotion. 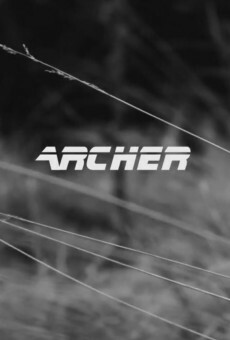 A short film to Andrew Bayer’s Gaff’s Eulogy, an amazing track and one of his many homages to Blade Runner. 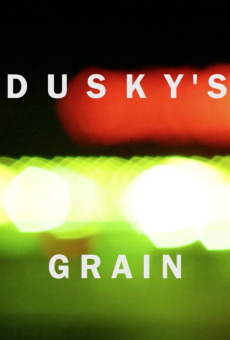 A short music video to Dusky’s hit trance track, Grain.